The date for the training camp, is on the 13th, 14th & 15th Sept. We will accept people onto the training camp up to 2 weeks prior to the camp-taking place or when it is full, the camp is limited to 80 pax. Some of South Africa’s Elite Athletes will attend the camps to give expert advice on the route and how to approach the race. The weekend is designed as an interaction between runners of all ability levels so that the first-timers can learn from the more experience SkyRunners. All our Major Sponsors will be represented, giving advice on their gear and how to get the most out of the gear on the race. The Skyrun Being a self-support, self-navigational event, understanding your apparel and how to maximise its use in that high mountains or getting the most out of your navigational device in order to take the shortest possible route are key’s to a good race come that 3rd weekend in November we call Skyrun Weekend! 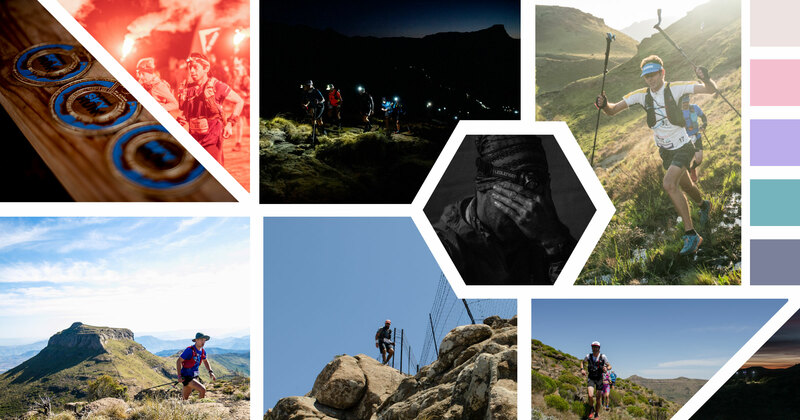 Meal Lady Grey evening before with briefing and discussion from Skyrun “experts” and some product sharing knowledge on what works and doesn’t for this event. Transport of gear and clothing etc. from Lady grey to Balloch/Wartrail CC. We will split you up into different levels of speed, so we will have beginners, intermediate and Elite grouping. I must stress this is a Training camp, so everything happens at about 75% of racing pace. This ensures you can get to know the route, terrain and your body at altitude. Accommodation in LG on Friday night. To book please deposit the R1300 into our bank account Pure Adventures, Standard Bank, Acc: 240466543, BC:051001 and Please send POP (Proof Of Payment) To Michael@pureadventures.co.za stating your level of competence and I will confirm back to you with the final detail.